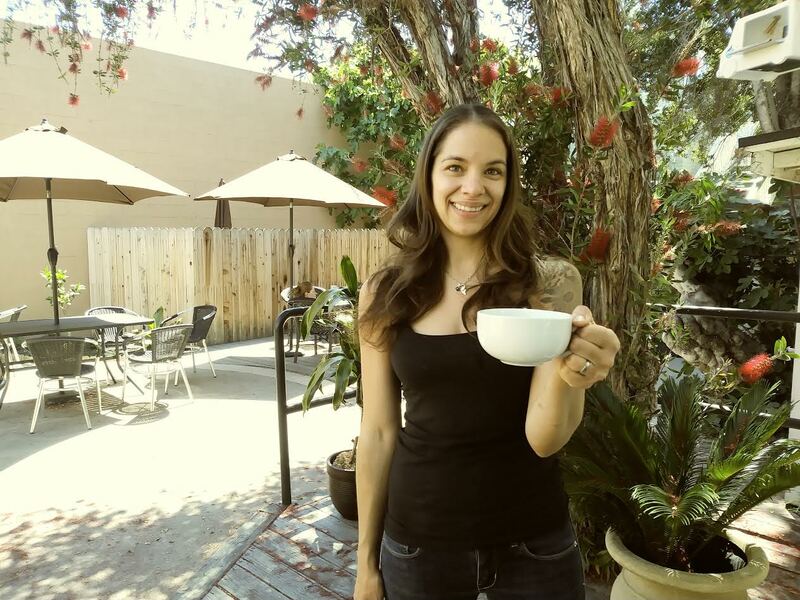 Today we’d like to introduce you to April Brandenstein. I am originally from New York, where I graduated culinary school. 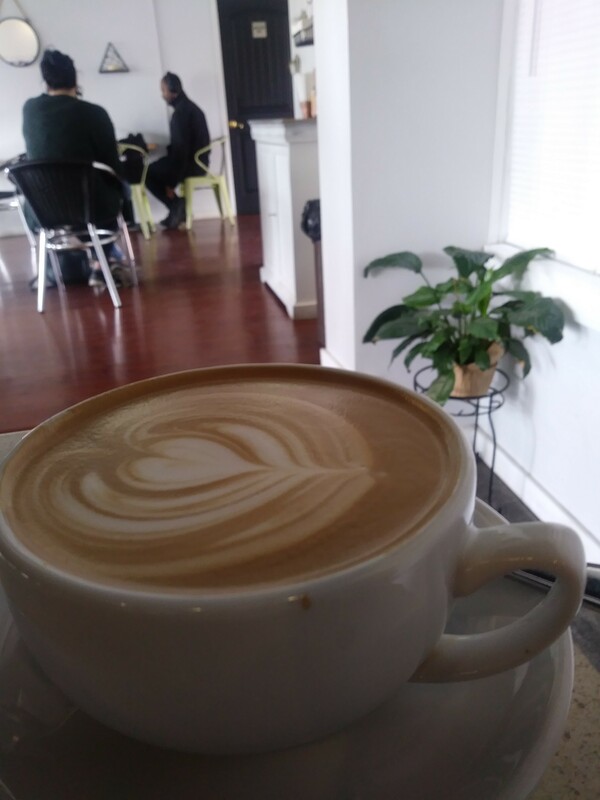 I worked in many different cafes as well as in different positions (manager, barista, server, catering). I moved to the West Coast in 2005 and in 2008 I moved overseas, to Greece, where I learned the true meaning of “Meraki”. 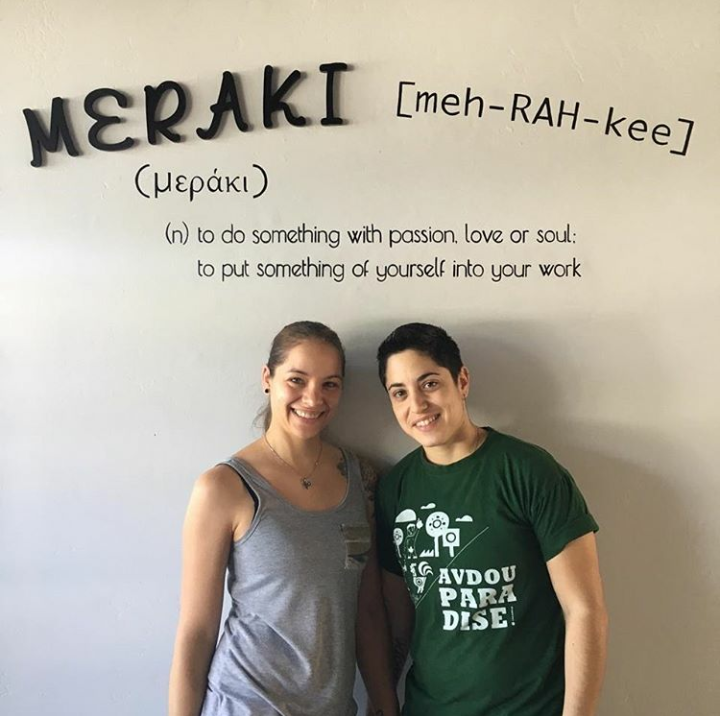 Meraki in Greek means “to do something with Passion, Love, or Creativity; to put something of yourself into your work”. I have been in the restaurant business for 18 years. I have always wanted to open my own cafe mainly because I have always felt the most comfortable in the kitchen; cooking for people is what enlightens my heart and makes me happy! 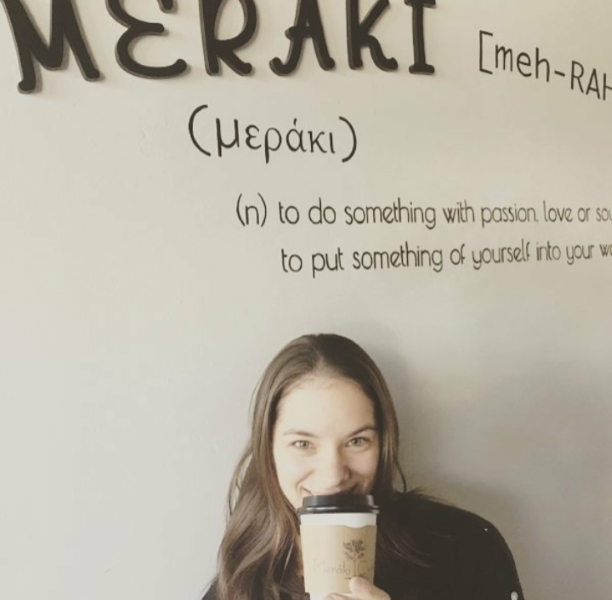 Every place where I have worked has led me to where I am now; a successful owner of “Meraki Cafe”. Meraki is known for its extensive menu that focuses on items that are fresh, healthy, and made to order. 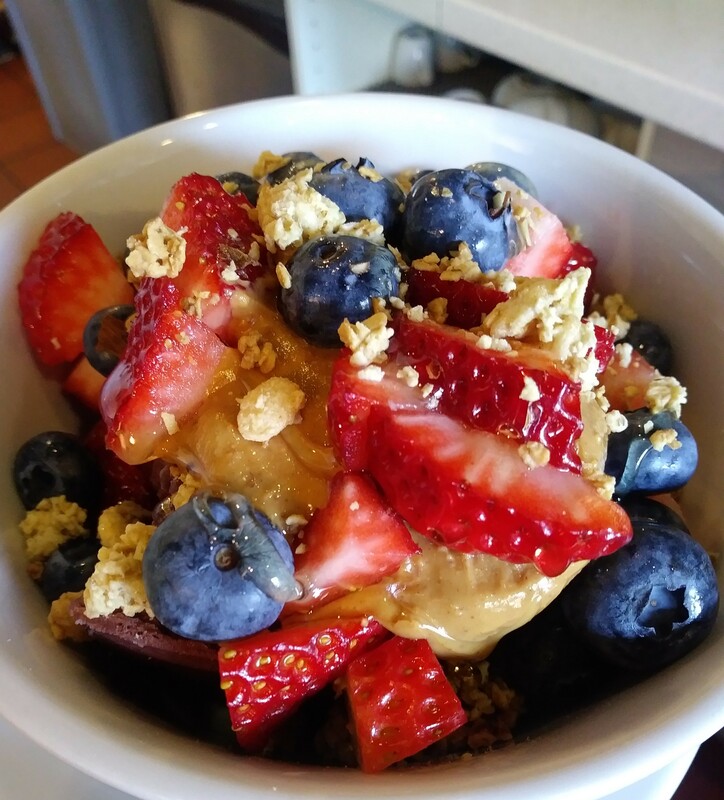 We offer hand-crafted sweeteners, a huge variety of Acai bowls, Artisan sandwiches, Salads, as well as many Gluten-free, Vegetarian, Vegan and Paleo options that can satisfy even the most particular taste buds. 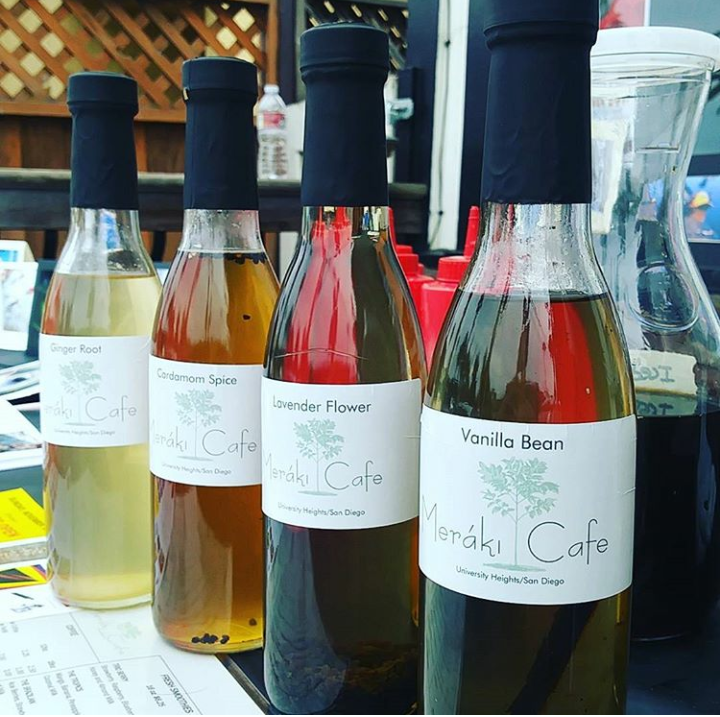 Foremost Meraki, as its name implies, is known for the Passion and Love we put into our food and drinks which sets us apart from many other cafes. A far as I can remember myself, I was always in the kitchen baking or cooking and when I was not in the kitchen, I was practicing gymnastics. Gymnastics was a huge part of my childhood/school years. I was and still am a very humble but determined person; when I set a goal, I would do anything in my power to make it happen. However, over the years, I have come to the realization that I have gained more confidence in myself mainly due to the struggles I had to face to get where I am now.